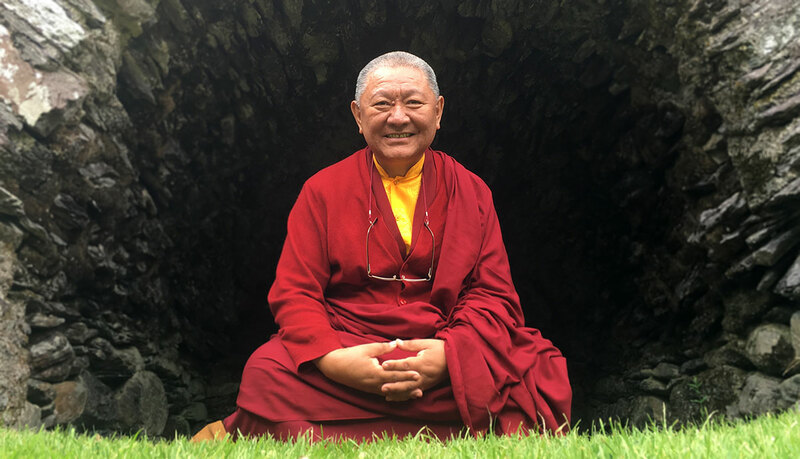 by wangdu on July 12, 2017 in Rinpoche's News, Travel Schedule. 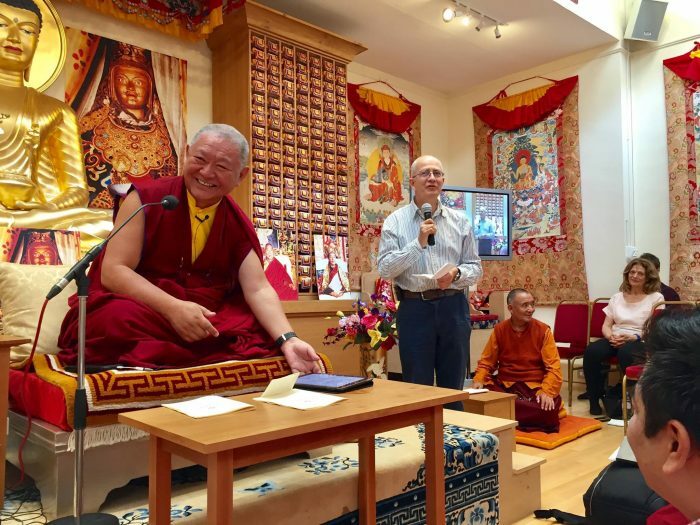 As many of you have noticed, Rinpoche’s planned travel schedule from 22nd August to 22nd September has been cancelled. This is so Rinpoche can attend Mahamudra Teachings in India. Thank you for your understanding. by wangdu on February 26, 2017 in News, Poetry & Prayers, Ringu Tulku, Rinpoche's News. by wangdu on January 11, 2017 in News, Ringu Tulku, Travel Schedule. 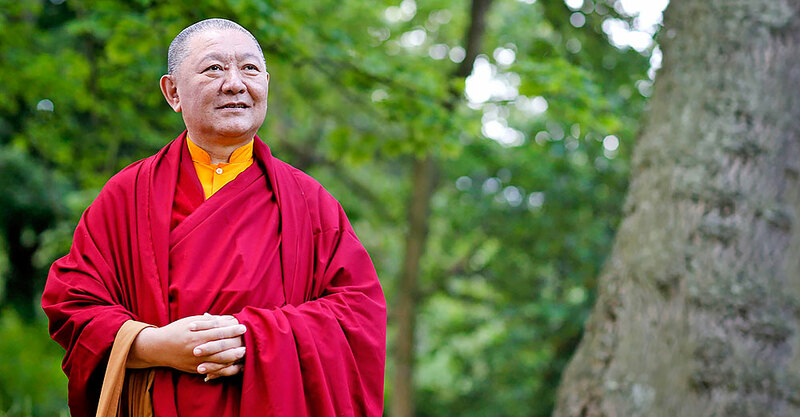 We are happy to announce that Ringu Tulku Rinpoche’s Teaching schedule for Spring and Summer 2017 is now available to view on his Travel Schedule page. It shows all confirmed teaching events up until the Bodhicharya Summer camp in August. More events are planned but as yet unconfirmed. So please check back from time to time to see more events as they get added. 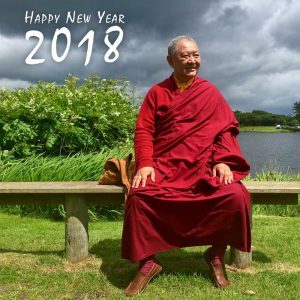 Wishing you all the very best in 2017 and we hope that you manage to see Rinpoche somewhere along the way! 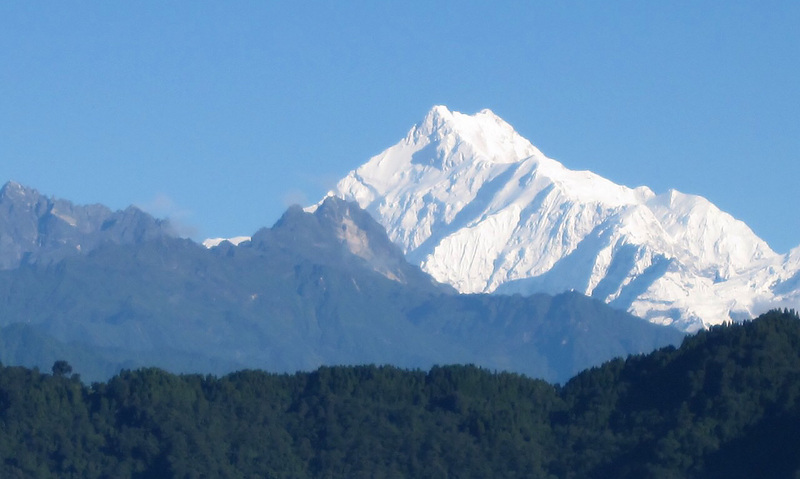 by wangdu on December 30, 2016 in News, Poetry & Prayers. 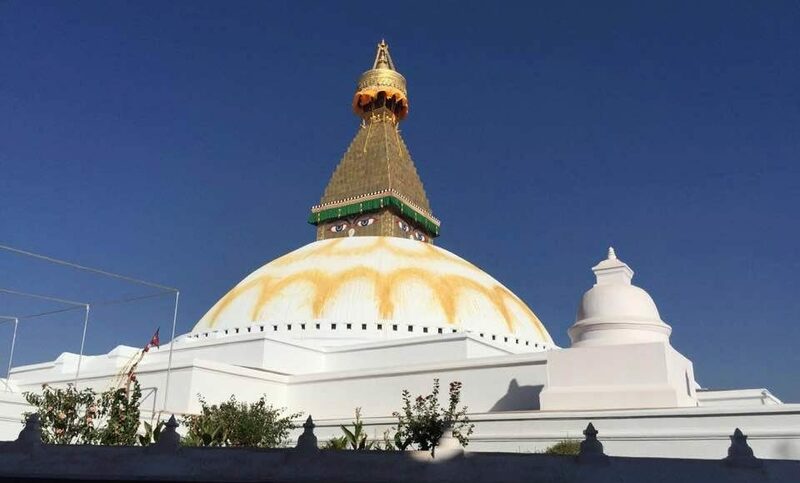 Circumambulating the freshly renovated Boudhanath stupa I observed thousands of people from all over the world walking around it peacefully with their prayers in heart. This world heritage pilgrimage place was not built by a powerful king, a wealthy sponsor or a teacher with many followers. It was built by a poor and ordinary village woman who worked at the kings chicken farm solely with her resolution, resourcefulness and resilience. I would like to share with you the peace and tranquility of this stupa and wish that you will face 2017 with resolution, resourcefulness and resilience. 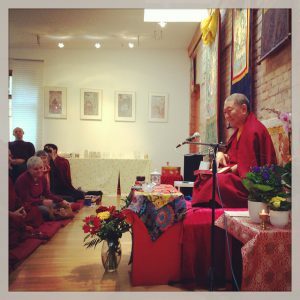 by Rinpoche on February 8, 2016 in Poetry & Prayers, Rinpoche's News. I wish you a heart felt Tashi Delek. And hearts full of joy. May the beings live in peace. That I made with a pure heart. by Rinpoche on January 8, 2016 in Poetry & Prayers, Rinpoche's News. You mastered all the studies at the Monastery of Kathok. You grounded the Instructions into experience with Khenpo Ngakchung. The master of Sidhas, Sangye Dorje please take care of us. 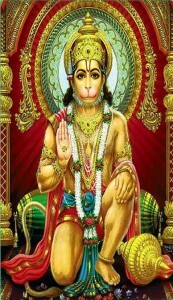 You gave up eight worldly concerns and became a true Chatral. You showed us what true dharma practice really is. You shine bright amidst the oceans of Vidyadharas. These words of devotion escaped me when I heard the sad news that Chatral Rinpoche had passed away in Nepal. 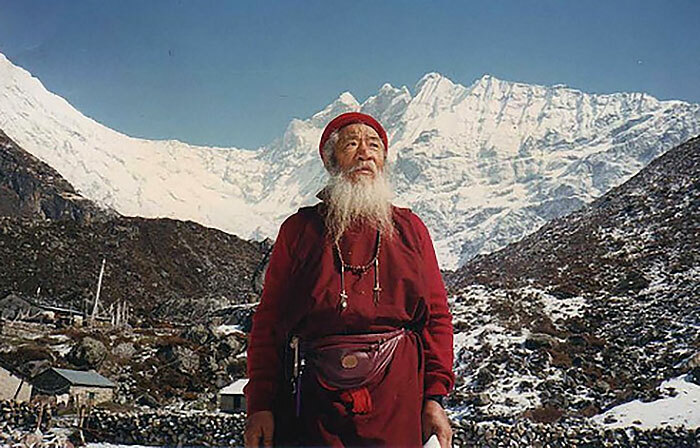 by Rinpoche on December 31, 2015 in Poetry & Prayers, Rinpoche's News. And what a wonderful world we have here. May we find a way to live in harmony and kindness.